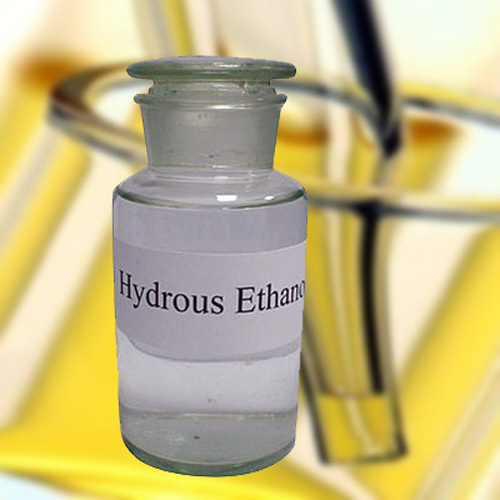 Ethanol fuel is ethyl alcohol, the same type of alcohol found in alcoholic beverages. 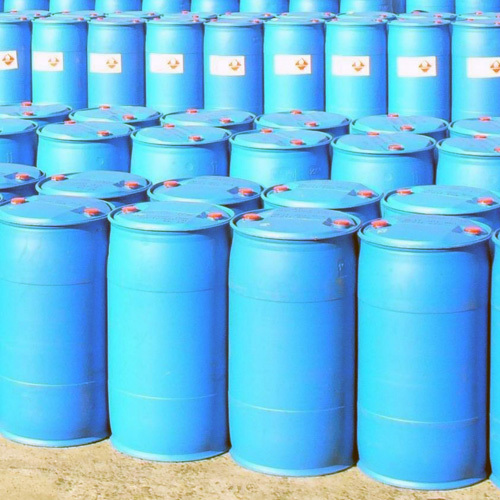 It is most often used as a motor fuel, mainly as a biofuel additive for gasoline. The first production car running entirely on ethanol was the Fiat 147, introduced in 1978 in Brazil by Fiat. 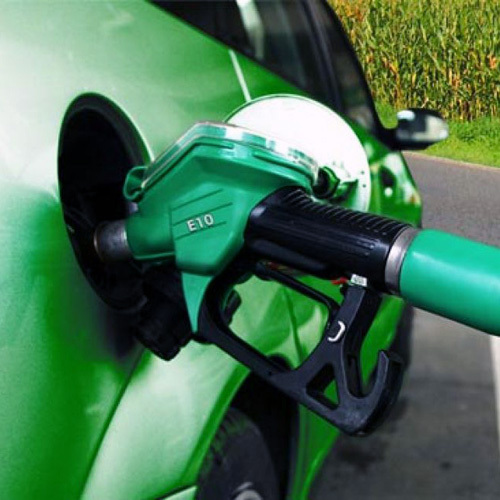 Nowadays, cars are able to run using 100% ethanol fuel or a mix of Ethanol and gasoline (aka flex-fuel). It is commonly made from biomass such as corn or sugarcane. World ethanol production for transport fuel tripled between 2000 and 2007 from 17 billion to more than 52 billion liters. From 2007 to 2008, the share of ethanol in global gasoline type fuel use increased from 3.7% to 5.4%. 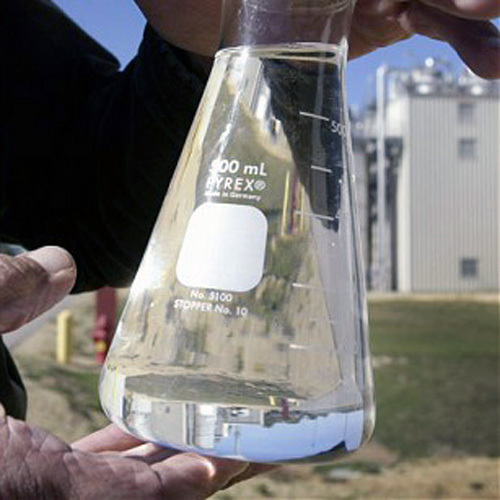 In 2011 worldwide ethanol fuel production reached 22.36 billion U.S. liquid gallons (bg) (84.6 billion liters), with the United States as the top producer with 13.9 bg (52.6 billion liters), accounting for 62.2% of global production, followed by Brazil with 5.6 bg (21.1 billion liters). 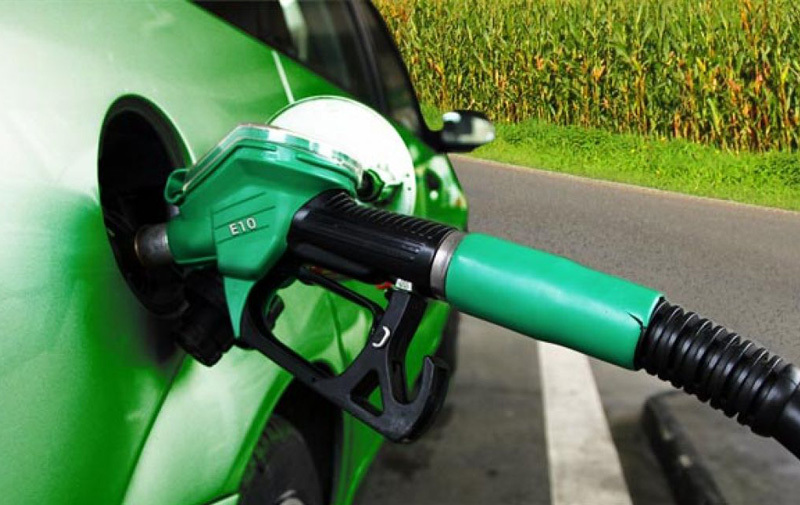 Ethanol fuel has a “gasoline gallon equivalency” (GGE) value of 1.5 US gallons (5.7 L), which means 1.5 gallons of ethanol produces the energy of one gallon of gasoline.